Should You Get a Mixed Breed Puppy or a Purebred Rottweiler? There is no doubting that mixed breed dogs of any type are a pleasure to own and be around when it comes to your Atlanta home. However, when deciding upon a purebred German Rottweiler and a mixed breed, it’s important to understand the differences. What it really comes down to is what you want out of your Rottie puppy. For example, many popular mixed Rottweiler breeds such as the Rottof (Rottie and Afgan Hound mix), the English Bullweiler (English bulldog and Rottie mix), the Brottweiler (Rottie and Brussels Griffon mix) and the Labrottie (Laborador Retriever and Rottie mix) will not have the solid character traits that you will find in a 100% purebred German Rottweiler. Therefore it makes for a more unpredictable animal. When it comes to your Atlanta home, especially if you have a family, it’s important to know what to expect. 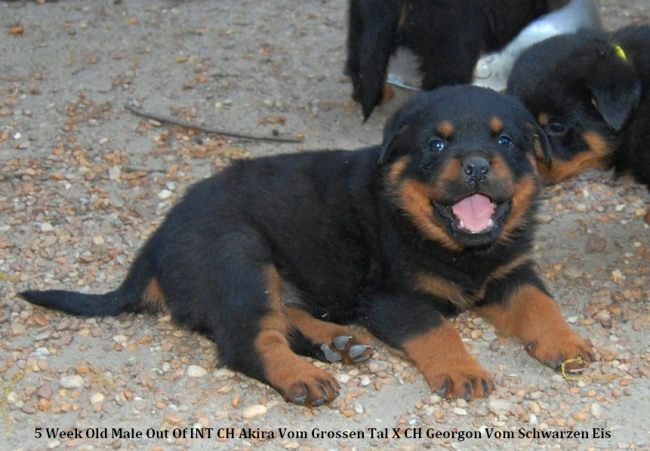 Because Atlanta Haus offers Rottie puppies that are 100% German Championship ADRK dogs and most are Pink Papered Rottweiler Imports, we can actually track each Rottie puppy’s lineage in order to determine what kind of personality type each puppy will have. When getting a mixed Rottweiler breed it’s safe to assume that the dog has not been conditioned correctly from the beginning to be a healthy, socialized dog for your family and lifestyle. 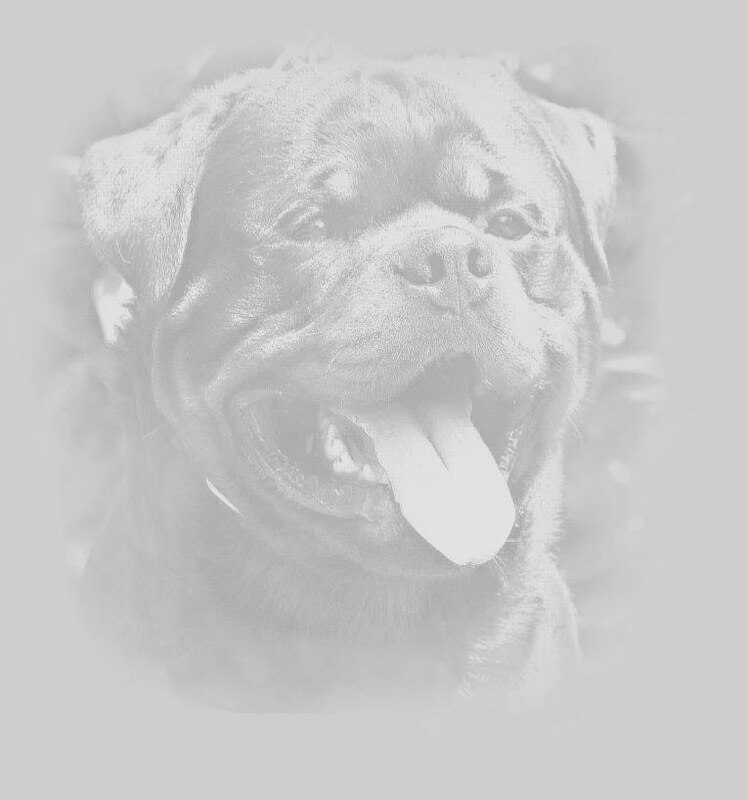 For example, Atlanta Haus uses the Volhard Puppy Aptitude Test to score your dog in areas of social attraction, following, restraint, social dominance, elevation, retrieving, touch sensitivity, sound sensitivity, sight sensitivity, and stability, which helps determine which pick of the litter will go best with your Atlanta home.